January 26, 2017 January 19, 2017 Laura M.
For day 3 we have Shinobido! There is a mysterious person who begins to communicate with him by way of letter – a letter that’s attached to arrows shot to his little hideout shack. He is the one to say the memories and soul of the ninja have been stolen and somehow inserted into in eight mythical stones, which are now, of course, scattered. This gives you the goal of the game. The way in which you accomplish it is, as advised by the mystery writer, to gain the support of one of three warlords from the area in order to make things easier for yourself. Of course, accepting one will put you at odds with the other two – particularly if the chosen mission plots against one of them. 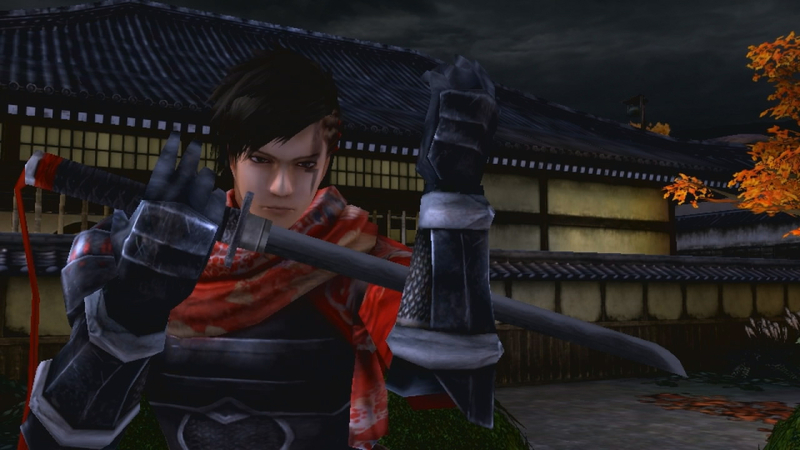 Shinobido has very high replayability because of this: You can play to get the favor of each lord or of none, or try to pit one against the other… In between missions, you’ll have to fend off the occasional attack to your shack by savages, which makes for good practice of your skills and of trap-setting. Each mission happens in a different map, sometimes you might revisit the map in another mission, sometimes you’ll get a different one. The lords’ castles are the most fun to explore. Like any ninja, you’re supposed to avoid detection, the game leaving it up to you if you want to skulk around unnoticed or sneakily kill people, but usually it’s a lost case to go in guns blazing… and in some particular missions, will take you straight to a game over. While the game isn’t exactly open world, within each mission you will be able to choose which path to take to your goal, some being easier and others harder. The controls are surprisingly intuitive, and you have so many things you can do as a ninja that you actually make use of each and every button in your controller. The characters move smoothly, the AI is fairly good, noises might attract people, you can use distraction techniques, and much more. The graphics are really good for a PS2 game, the story is compelling and interesting, and the sounds and looks fit perfectly. Then again, I have a thing for old Japanese sites, in case you couldn’t tell. 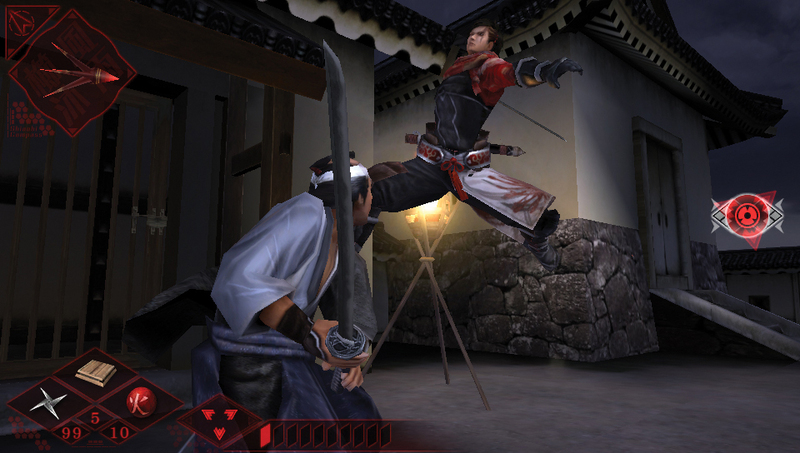 Shinobido is a game I often find myself going back to play over and over, and if you’re into stealth, you will too. If you like stealth this game is for you! It’s an old game, yet I find myself playing it over and over again. If you enjoy these types of games, you owe it to yourself to add this to your collection.